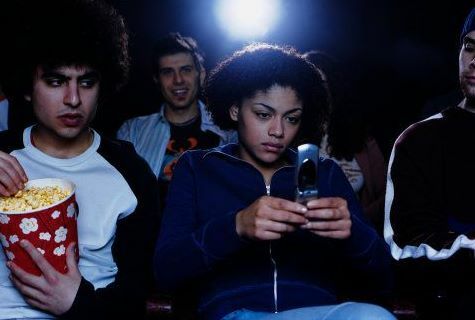 We’ve all been there, sitting in a movie theater and *buzzzzz* *buzzzz* goes someone’s phone. Followed by the blue glow of a screen allowing you to located the perpetrator. Who is it usually? Yeah that’s usually my experience. It’s sad that at movie theaters, churches and graduation ceremonies they have to request that people silence their phones. But it’s our society today apparently.